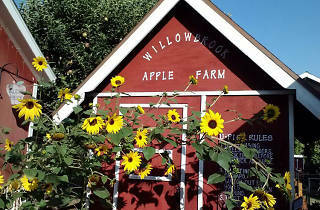 Willowbrook Apple Farm is a place for the hands-on. At this picturesque homestead—white picket fence and red barn included—guests can pick their own apples, press their own cider, hop on a vintage tractor and pay a visit to the farm animals. 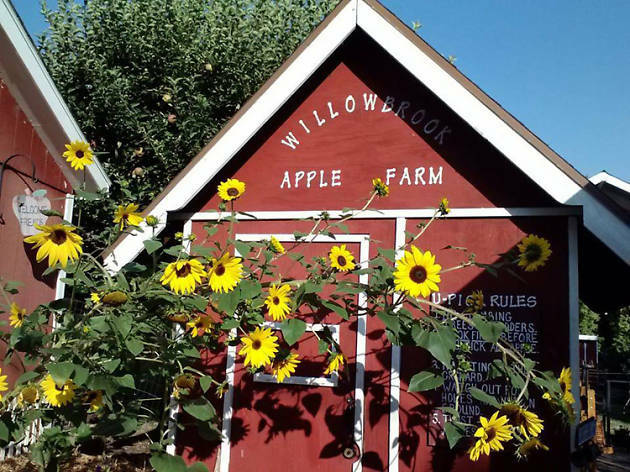 Willowbrook is home to century-old Stayman Winesap apple trees that continue to supply the farm with tasty apples that are pressed, baked, dipped and sliced into delicious jams, ciders, caramel apples and cinnamon apple chips. The grounds are also available for private events and a great option for your ideal, rustic wedding.